In today's time, almost all people have a bike. 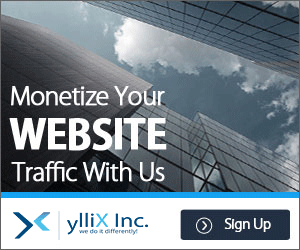 If you have a bike then this is a good news for you. In winter, people ride on a bike and enjoy it, but it is very difficult to ride a bike in the summer. The main reason for this is the scorching heat and the other to wear a helmet in that heat. In such a situation, the person driving a bike gets a lot of sweat in the heat. But now this will not happen with the new helmet. Yes, in the summer season, you can ride a bike from a new helmet comfortably. Feather, a helmet manufacturer for bikes, has launched the world's first AC helmet (Feher ACH-1). While driving the bike, this helmet not only keeps your head cool but also controls the temperature inside the helmet compared to outside warm temperatures. AC behind the Feher ACH-1 helmet. The ache helmet that Feher Company has made is similar to that of the common helmet and the same weight. Feher ACH-1 helmet is 1450 grams, i.e. it is less weight than many other international brand helmets. The back of this helmet is mounted on the AC which keeps the bike riders head cool. At the same time, anti-fog (anti-fog) and anti-scratch fiberglass have been used so that the bike riders do not suffer even when the weather is bad. The company claims that after wearing this helmet made of thermoelectric technology, the temperature inside the helmet can be reduced by 10 to 15 degrees compared to outside weather. 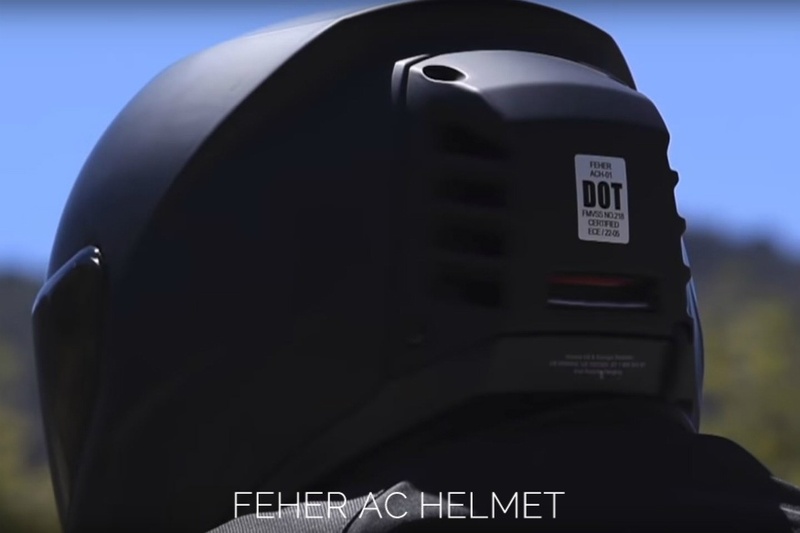 The Feher ACH-1 helmet is the world's first helmet in which AC is fitted. For Feher ACH-1 helmets, you will have to pay a good price. The company has kept the price of this unique helmet at $ 599. 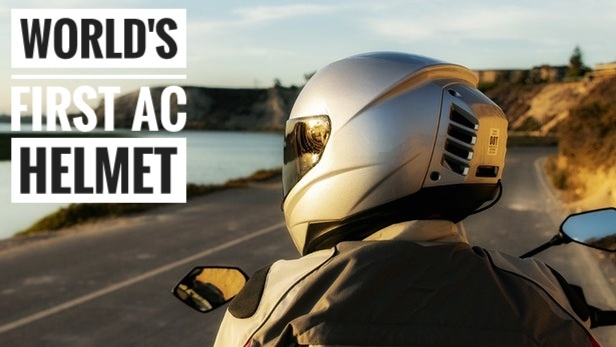 But for the early birds, this helmet will cost a little less because the company has kept its price of $549.99 or about 38 thousand 600 in Indian rupees according to as the launch offer. You can buy this helmet online by visiting Feher Company's official website. It will be easy to use this helmet during summer and winter, but you can not wear this helmet in the rainy season. Because the company has also warned not to use this helmet during the rain for security reasons.